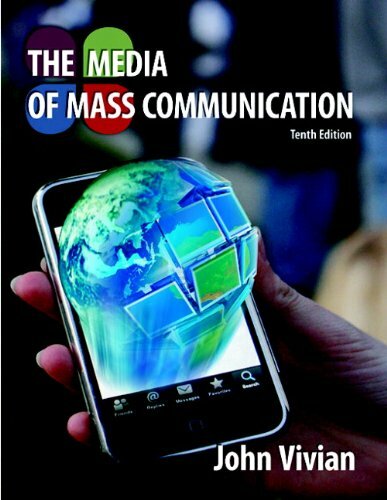 Updated in a new 10th edition, this book is organized around a "balanced" approach and provides the principles and foundations of media literacy with coverage of contemporary media issues. 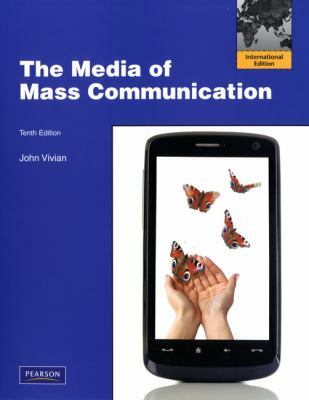 This book covers the on-going transformations in mass media and offers accessible insight into the important issues through lively examples, streamlined coverage, and a robust media tools. Romance Writers of America's RITA Awards Best First Book Finalist Mary Brady has moved on to Bailey's Cove, Maine, U.S.A. She loves to put these people into impossible situations and then watch them rescue themselves and each other--while they fall in love. When she's not writing fiction, she's working with her hero husband to keep a small manufacturing plant flourishing and applauding her "super" son's college career.John Vivian is a veteran practitioner of many country crafts. He is the author of "Building Stone Walls" and "The Manual of Practical Homesteading". He lives in Vermont.